A RAWR-ING Adventure Awaits You! The school holidays are here again! Join us as we embark on a RAWR-ING adventure in a whimsically realistic, prehistoric world of jungles with Buddy and his friends from the popular educational animation Dinosaur Train! Put on your paleontologist hat and explore the fascinating world of dinosaurs through Live Shows, Workshops, Handicraft Activities, Meet & Greet and many more; all at the North Atrium, Suntec City! for these workshops via the Suntec City app before it runs out. Let your kid be an animator for the day! 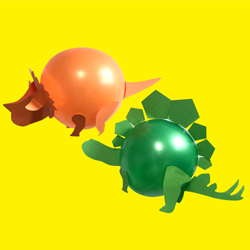 Receive rare insights from the creators of Dinosaur Train on how cartoons are made, delve into the fascinating animators’ world of layout, lightings and more. What’s more, kids get to experience hands on animating their very own Buddy & Tiny. Recommended for kids aged 5 to 12. Flex your green thumb and create your very own mini ecosystem at our Dino Terrarium Workshop with the kids. Immerse in the wonders of science and learn topics such as photosynthesis, respiration and water cycle through this engaging workshop. At the end of the workshop, you get to bring your little creation home. Recommended for kids age 5 & above. 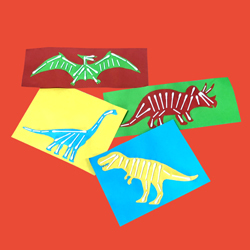 Get crafty and be creative at our Dino Craft Station! With only $60^ spent in the mall, you can redeem a Dino craft station pass to experience one of four different Dino craft activities. Redemption available on a while stocks last basis. Do you know that [scapula] is the name of a dinosaur bone? 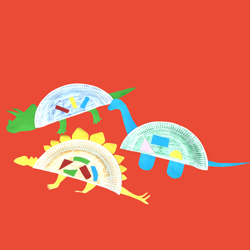 Learn more about the different skeletal structures of different dinosaurs in this handicraft station! Be amazed with how simple ingredients like flour, salt and water can be used in art & crafts! 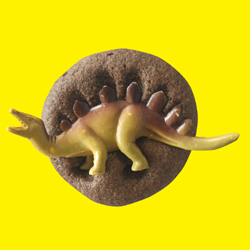 This is a great way for kids to explore their sense of touch and at the same time have fun in creating a fossil of their favourite dinosaurs. For younger kids, fret not! The craft stations are also equipped with Dinosaur Train themed colouring sheets for the little ones to enjoy some colouring fun. 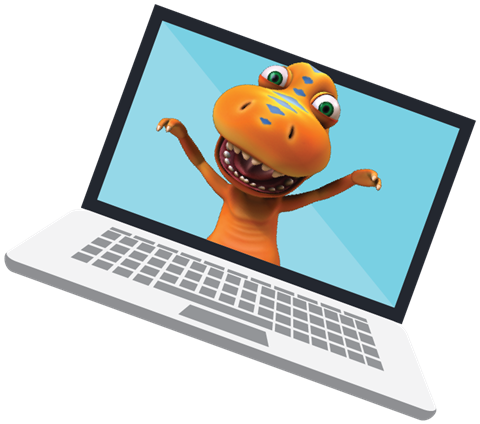 At the same time, let them catch up on the most popular episodes of the “Dinosaur Train” series, while mummies and daddies get yourself busy shopping for toys for the little ones. Colouring station and cartoon screening are available free for all. Recommended for kids below age 12. Get rewarded while shopping with us at Suntec City this June. With a minimum spend of $60^, get access to a craft activity of your choice at “A Rawr-ing Adventure” event, and receive either a complimentary parking coupon (worth $2.80) or a $2 top-up on your ez-link card. 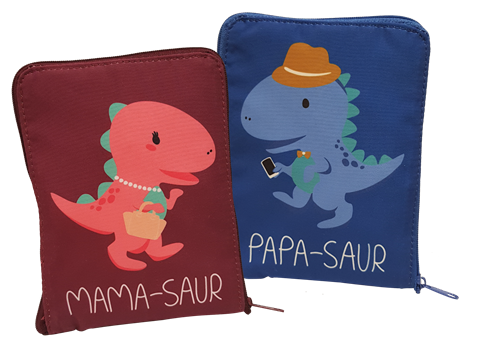 Increase your spent to $150^ ($140^ for Citi cardmembers) to receive a $10 Suntec City voucher (from 1 to 10 Jun) or a pair of exclusively-designed Papa-saur and Mama-saur eco bags (from 11 to 24 Jun), a handy eco-bag to bag all your shopping loots. Member specials await Citi cardmembers! With a minimum spend of $140^, receive an additional $10 Suntec City voucher. ^All promotions are only available for Suntec Rewards member. 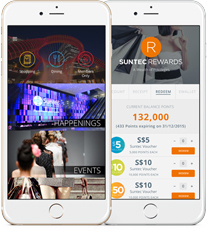 Sign up as a Suntec Rewards member via the Suntec City app today. All redemptions are available while stocks last.